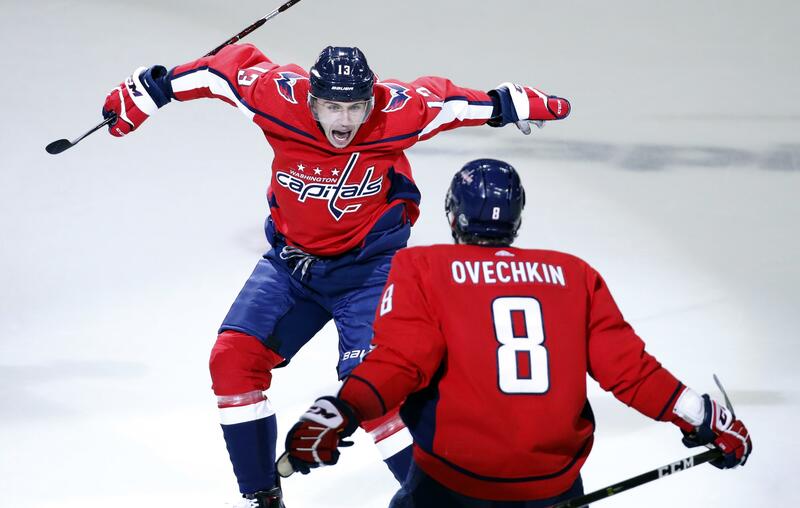 Fri., May 11, 2018, 8:01 a.m.
ARLINGTON, Va. – The Washington Capitals have never used more rookies during a single postseason than the half-dozen who helped Alex Ovechkin and Co. reach the Eastern Conference final. Similarly, defenseman Christian Djoos sat out Washington’s first two games but played in the other 10. The Lightning’s trio of rookies combined for 12 playoff points through two rounds: Anthony Cirelli, Yanni Gourde and defenseman Mikhail Sergachev. Cirelli has played a key defensive center role after getting into just 18 regular-season games. Alex Tuch, who turned 22 on Thursday, has four goals and three assists as the sole postseason rookie for the Golden Knights. Their opponent, Winnipeg, has three rookies, but only one has logged regular playing time – left wing Kyle Connor broke out with two goals and an assist in Game 5 of the second round against Nashville, then had two assists in the Jets’ 5-1 victory over the Predators in Game 7 on Thursday night. Published: May 11, 2018, 8:01 a.m.